The SL Critical Conversation scheduled for Wednesday, February 1, on Cochran campus has been cancelled and will be rescheduled at a later date. The STARS Scholarship portal is now open for academic scholarships for the Fall 2017 and Spring 2018academic year. An Informational meeting for young women on all campuses at MGA who are interested in joining Kappa Delta Chi sorority. Meeting in GA Hall President's Dining Room, Cochran campus@ 6pm. On Friday, 2/24, MGA will host the 30th annual MGA Academic Bowl Competition for local high school students. Volunteers needed to serve as question readers, scorekeepers, and timekeepers. If interested contact christine.rigsby@mga.edu . 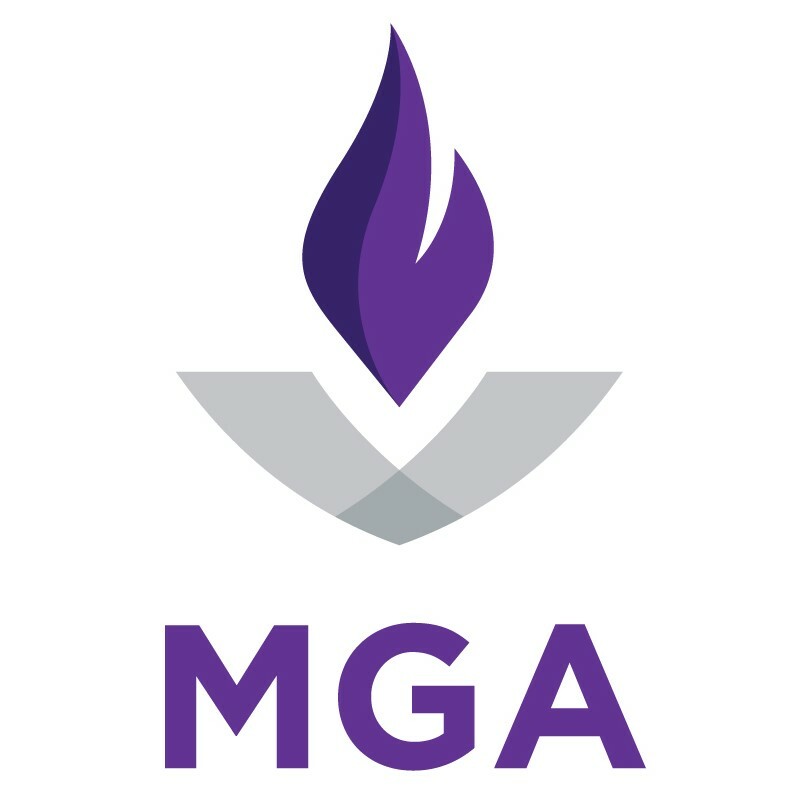 MGA's Gay-Straight Alliance, a student organization, is hosting a public forum to discuss proposed religious freedom legislation in Georgia. Mercer's Common Ground group, Wesleyan’s GLBAL and Council on Religious Unity groups and Georgia Equality are co-hosting the event, scheduled for 6 p.m. Tuesday, Feb. 7, at High Street Unitarian Universalist Church, 1085 High Street, Macon. Free and open to the public. The Tubman Museum in downtown Macon will host a screening of selected films by Middle Georgia State University students from 4 to 7 p.m. Sunday, Feb. 26. This event is free and open to the public.